30 Offers on one house??? Yep I am not kidding! See this house? What a day yesturday! 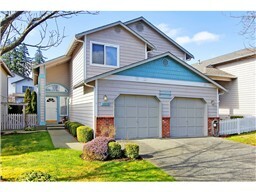 Put in an offer on a home in a HOT neighborhood for one of my investor clients and we were one of 30 offers! Yes, 30 I could not believe it! I have been really rocking lately on getting homes for my clients in multiple offer situations but today I was humbled and reminded sometimes you can do everything possible and still not be the winning bid. I dont know exactly as of yet but, was told the winning offer was WAY over asking! It must have been because ours was too. Sometimes this market is so crazy and just goes to show you what I have been saying lately there are more people looking earlier this year than I have seen in the last few years. So if you are in the market get out there soon because the best deals go very fast. Or if your considering selling give me a call for a FREE Price Analysis anytime! Here are some recent listings from my office and more coming. Its getting busy! 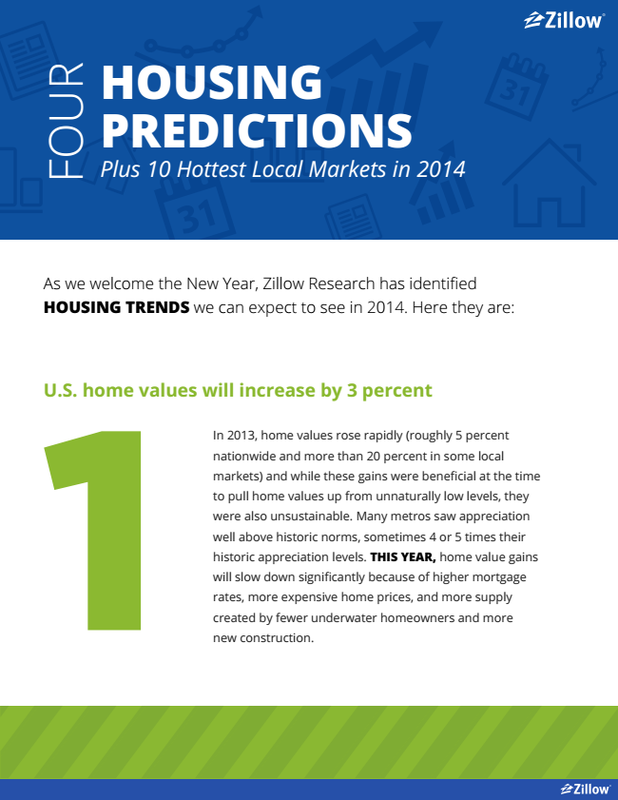 The market is heating up and even though I don’t always agree with Zillows “Zestimates” I do believe they are very accurate about the predictions for 2014 Housing Market. Rates are going up! 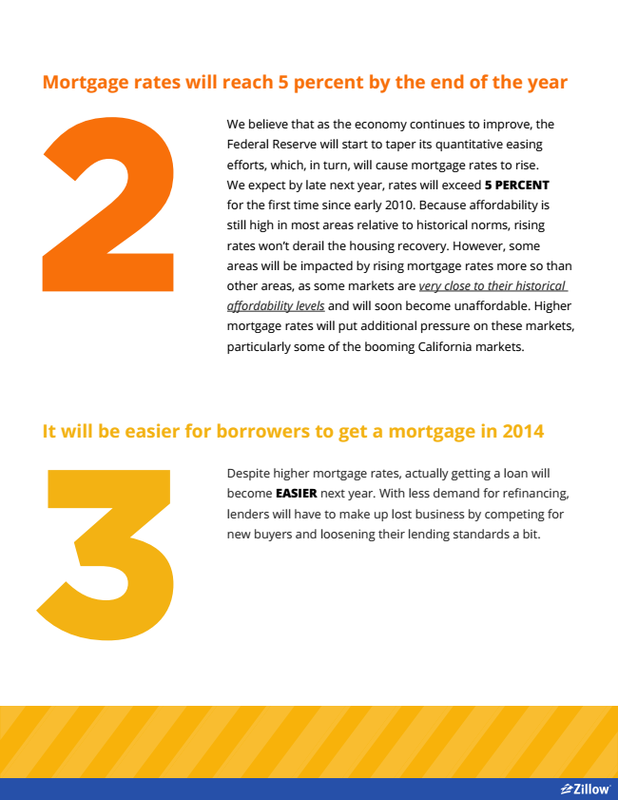 My advice to those that are waiting to buy a home? If you are seriously thinking this year as they year~ start looking sooner than later. 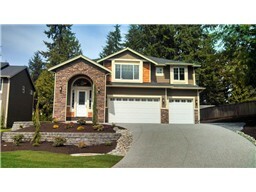 If you also take a look here in the Puget Sound Region we are #2 for the hottest market areas. All over its HOT and especially in Snohomish County. In the last week I have put in a total of 6 offers for clients and all were multiple offer situations. Knowing the tricks to secure the home you want over all the other offers take an experienced agent that will due their due diligence. If you need help please feel free to contact me! “Santa’s Coming to Mill Creek” Parade followed by Tree Lighting at City Hall Mark your calendars for Saturday, Dec 7, 2013 and please join Rotary of Mill Creek, Mill Creek Town Center & Mill Creek Parks & Recreation for the annual Parade/Tree Lighting at City Hall & Town Center Celebration. This Saturday, December 7th, Santa is coming to the Mill Creek Town Center! Mark your calendar and please join Rotary of Mill Creek and Mill Creek Parks & Recreation for the annual Parade & Tree Lighting in Town Center. Parade begins at 3:30 pm on Main Street followed by the annual Tree Lighting at City Hall. A few highlights from the event include live music, performances by Jackson High School Drumline, Dickens Carolers, Cookie Decorating, Carriage & Wagon Rides, Train Rides, Santa & his Elves and even live Reindeer. Photo opportunities with Santa in Town Center following the Parade & Tree Lighting event – bring your cameras and add to your family memories. Then come to our office (Remax Town Center) We will host a gingerbread house coloring contest from 4-7pm. Children can come in and Gingerbread Houses and join the contest! We will help them place their pictures in the window for display. A hot chocolate station and coffee station will be set up for refreshments. Jenifer knows how to take care of her clients. My wife and I saw about 15 properties with Jennifer before we found our new house. Throughout the whole process Jenifer was timely in her responses/updates. 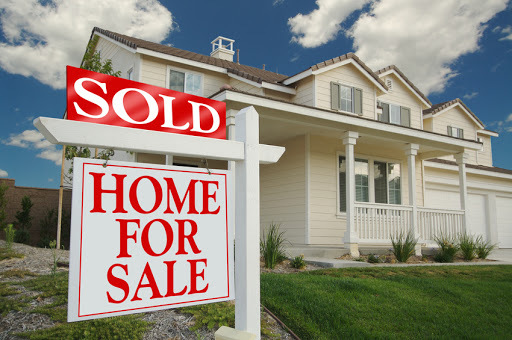 In the beginning part of the home buying process, the sellers initially agreed to have the HVAC system clean out. Then towards the end the sellers changed their minds and would not have the cleaning done. Jenifer went above and beyond and paid for the cleaning herself since she knew how important it was to our family and Jenifer did not have to do that. Now that we have our new house, Jenifer is selling our condo and I would recommend her to anyone! Thanks Jenifer! 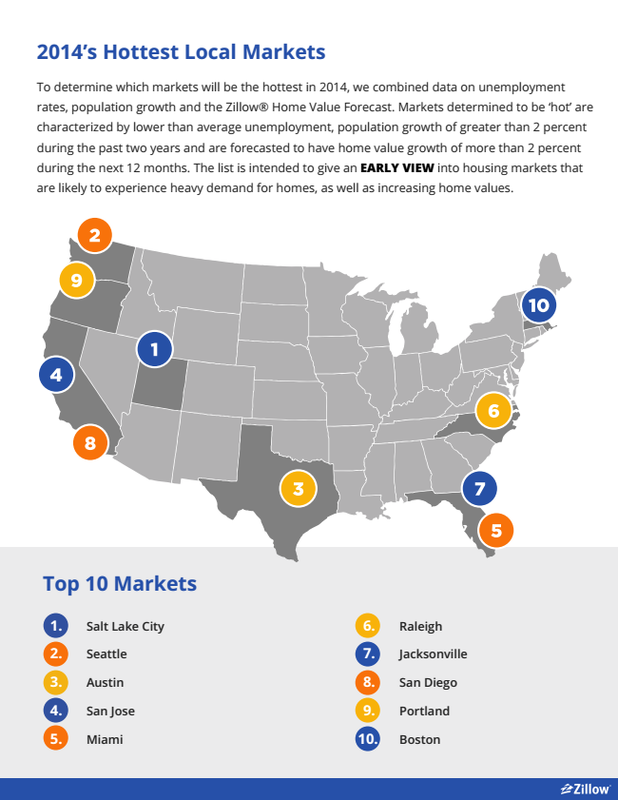 NWMLS, Kirkland, WA, May 6, 2013 – Northwest Multiple Listing Service members notched their highest volume of new listings since June 2011, but the additions did little to ease inventory shortages. Brokers also reported the highest volume of pending sales since May 2007, along with anecdotes of bidding wars. Northwest MLS figures support Haines’ observations. Brokers added 1,349 new listings to Snohomish County inventory during April, but that activity was outpaced by sales, with members reporting 1,500 pending sales in that county, slightly fewer than a year ago. Prices on sales that closed during the month surged more than 16 percent. For the MLS market system-wide, new listings, pending sales, closed sales and prices rose compared to twelve months ago, but inventory across the 21 counties dwindled. Members added 10,351 new listings during April, improving on the year-ago figure of 9,166 for a gain of 12.9 percent. At month end, with the additions, the selection of single family homes and condominiums totaled 19,826 listings, down about 21.6 percent from the year-ago figure of 25,291. Area-wide pending sales of single family homes and condominiums (combined) rose 9.2 percent, from 8,790 mutually accepted offers to 9,600 transactions. That total is the highest since May 2007, when members tallied 9,743 pending sales. Closed sales for April jumped nearly 20 percent, rising from 5,177 transactions a year ago to 6,209 completed sales. Year-over-year prices on those sales climbed 12.5 percent. A year ago, the median price for single family homes and condos (combined) that sold was $240,000. Last month, it rose to $269,950. Several factors are contributing to a “recipe for a frenzied May real estate market,” suggests John Deely, another member of the Northwest MLS board of directors. “The market pace has not subsided from previous months with low inventory and low interest rates being the primary drivers,” he stated. Also fueling the frenzy is the already fast pace market, news reports touting price increases of 9-plus percent both locally and nationally, positive job growth and record highs for the stock market, noted Deely, the principal managing broker at Coldwell Banker Bain in Seattle. Prices will continue to rise as current market conditions are sustained, predicts J. Lennox Scott, chairman and CEO of John L. Scott Real Estate. 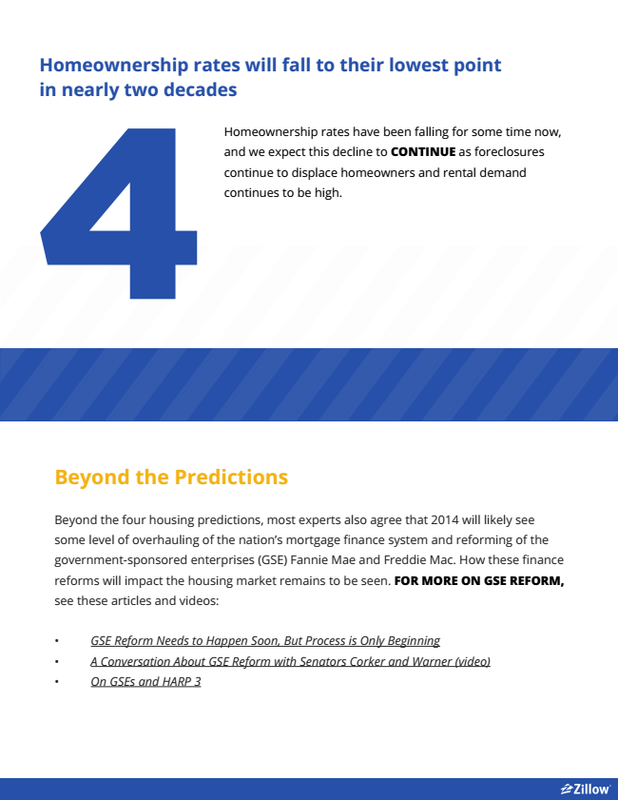 Among the conditions he mentioned are historically low interest rates, pent up buyer demand, and a shortage of available inventory. Scott said rising prices are prompting questions from sellers on whether now is a good time to sell. In response to such questions, he advises sellers to assess their own situation, considering their plans to purchase another home, including where and what price range. Prices for last month’s sales of single family homes (excluding condos) rose 12 percent. Area-wide the median sales price for April was $280,000, a $30,000 increase from a year ago. Among the 21 counties in the MLS report, King County had highest median price for single family homes. Last month’s 2,096 closed sales had a median price of $400,000. That’s about 11.1 percent more than the year-ago median selling price of $360,000. Multiple offers are more commonplace, including in Kitsap County, brokers noted, even though year-over-year prices fell slightly (2.75 percent). A full price offer with an escalation clause is not uncommon on a newly listed home that is priced right, according to Frank Wilson, Kitsap district manager and branch managing broker for John L. Scott in Poulsbo. Gary O’Leyar, designated broker/owner of Prudential Signature Properties in Seattle, said buyers should consider altering their searching strategy, given the limited inventory. For the past six months in many neighborhoods, the supply has averaged around 1.5 months or less, often prompting bidding wars, he noted. “Despite multiple offers on any given listing, the result is only one sale,” O’Leyar remarked. O’Leyar suggested buyers look at properties that have been on the market for an extended period of time, that meet their basic requirements, but that may need some work. “Oftentimes, getting a better priced property may mean looking outside the immediate metro market and into the nearby suburban markets. The best buys are not always the properties that are newly listed,” he emphasized. Along with widening their search area, some buyers are adding a step to the process before engaging in competitive bidding. “We are seeing more and more buyers completing pre-inspections on homes they’re interested in,” reported MLS director Haines. To accommodate demand, builders around the state appear to be ramping up their activity. Figures from one industry group show a surge in permit activity for January, its most current reporting period. The number of permits more than doubled from a year ago, from 969 to 2,213, according to a report from the Building Industry Association of Washington. A comparison of permits shows a significant shift in the types of housing BIAW members plan to build. This year, the January permits were almost equally divided between single family homes (about 51.6 percent), and multi-family (about 48.4 percent). That compares to the year-ago proportion, when permits for single family homes accounted for about 77 percent of the activity. 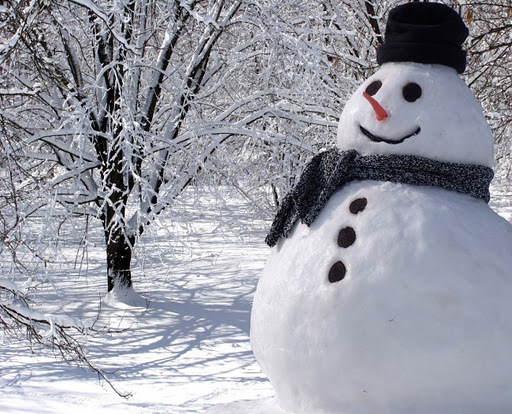 While most of Washington is experiencing brisk activity, many areas of the country show only “modest movement,” according to the National Association of Realtors®. Statistical summary and sources quoted follow. __________ Copyright © 2013 Northwest Multiple Listing Service ALL RIGHTS RESERVED This material may not be copied, published, broadcast, rewritten or redistributed without prior permission.